GRYFTEC company offers software testing services by experienced and ISTQB certified testers. 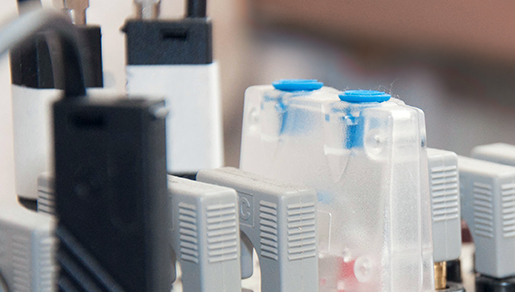 We specialize in testing, design and development for embedded systems. We assure support on any phase required by client. Testing of individual software components. Testing performed to expose defects in the interfaces and in the interactions between integrated components or systems. 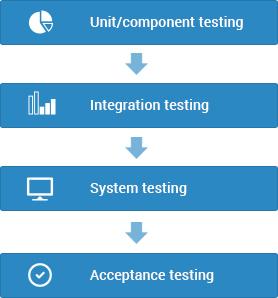 The process of testing an integrated system to verify that it meets specified requirements. Software testing methods are traditionally divided into white- and black-box testing. These two approaches are used to describe the point of view that a test engineer takes when designing test cases. Software testing and optimization of embedded software using debbuger of Lauterbach. Design, automation and optimization of automated test scripts in the NI Teststand. Creating test conditions: choice selection, equivalence classes, limit values and expected results of tests using tools such as Classification Tree Editor. The use of CAN Bus in testing embedded systems with tools from Vector company: CANalyzer i CANoe.